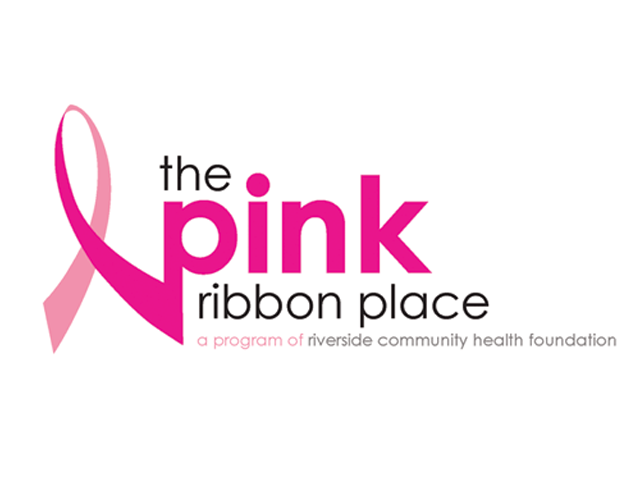 The Pink Ribbon Place is a program of Riverside Community Health Foundation, a non-profit 501(c)3 corporation. 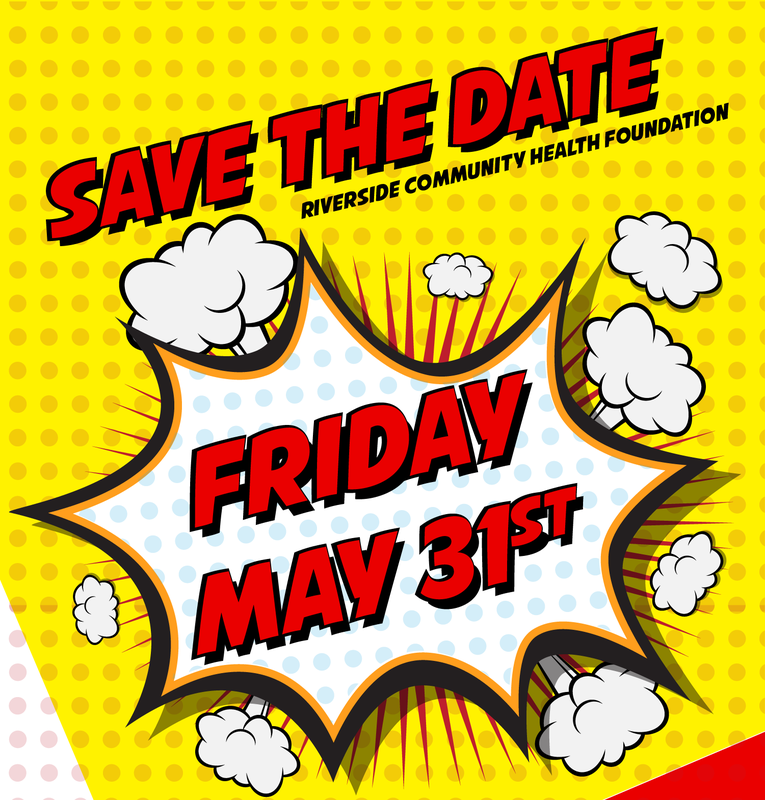 As Riverside’s first breast cancer resource center, we provide support to individuals and families impacted by cancer. 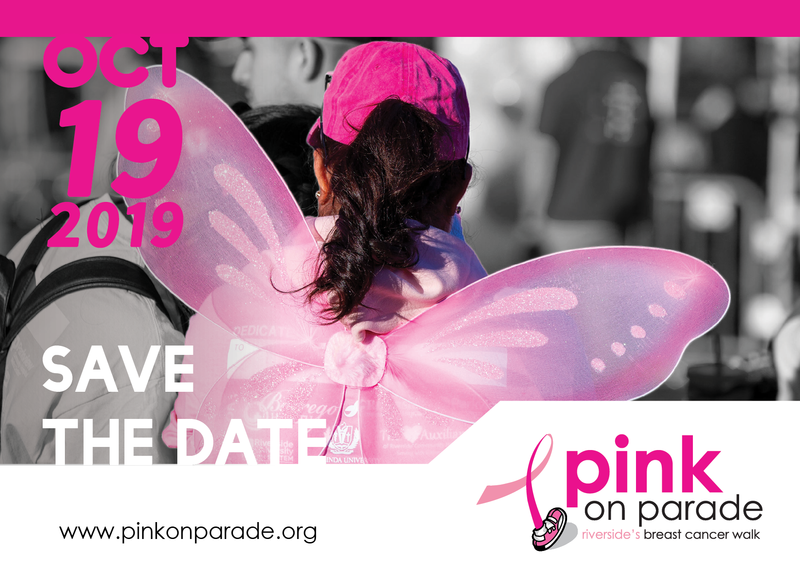 We promote healthy behaviors through breast health, increasing community awareness through advocacy education, and provide patient navigation to those impacted by breast cancer. All of our services are provided at no cost. We provide individual and family counseling. 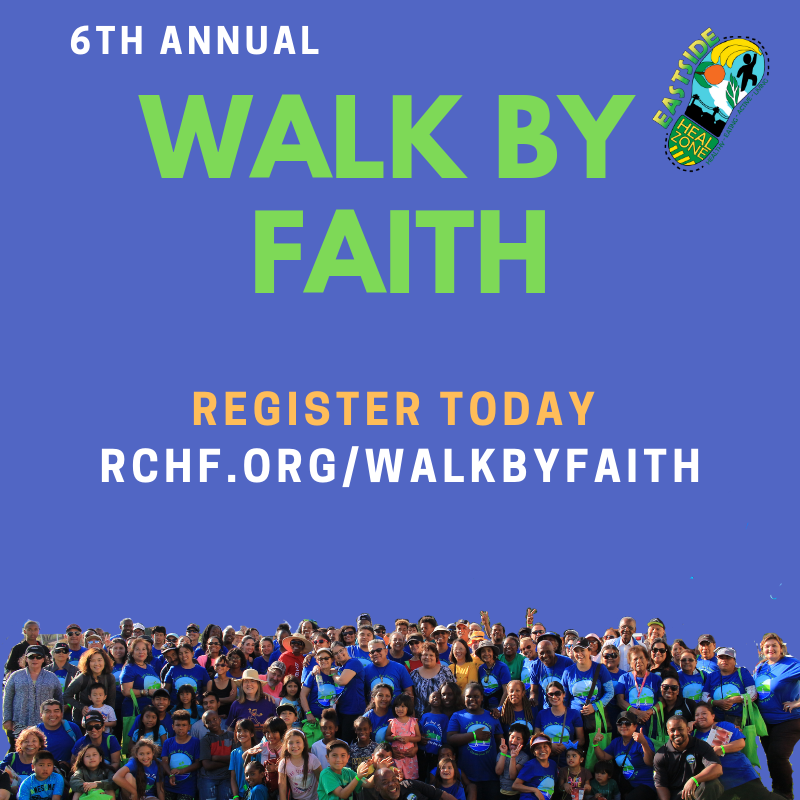 In addition, we have survivor mentorship for the newly diagnosed. Come, relax and enjoy our yoga and meditative healing services. The Pink Ribbon Place offers breast prosthesis and mastectomy bras and wigs. Fittings are available by appointment only.